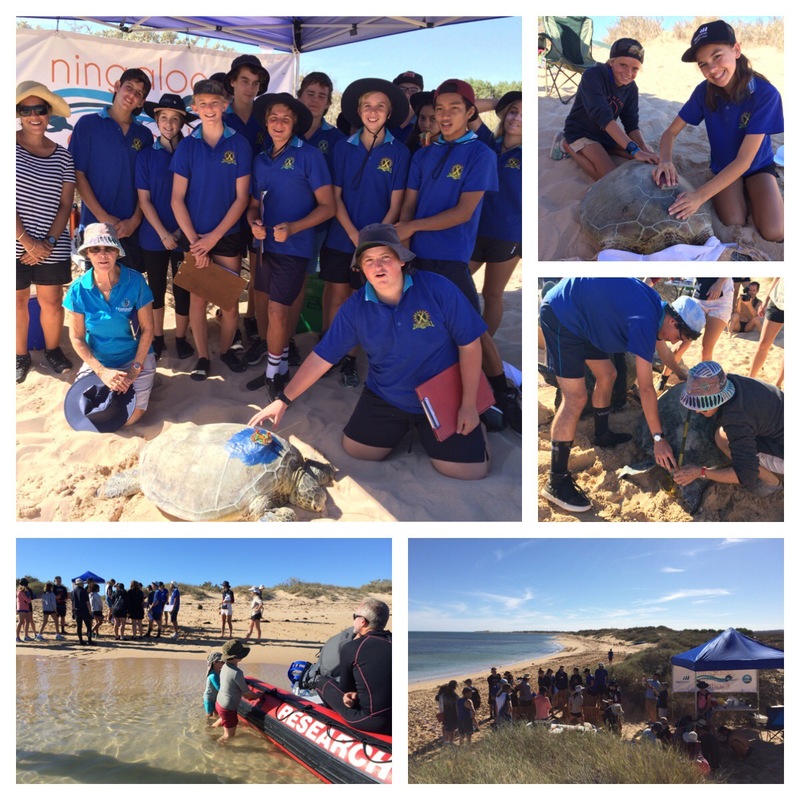 As part of the Ningaloo Outlook project for CSIRO and BHP Billiton we are tagging turtles to track their movements within the Ningaloo Marine Park World Heritage Area, in Western Australia. As part of this research we engage with the local community including the teachers and students from Exmouth District High School. As you can see from the photos we all had a great ‘Turtle Tagging School’ day with the science classes of Grade 9! For more information on this project see https://research.csiro.au/ningaloo and stay tuned for some more Ningaloo stories coming here soon and via my alter ego Dr Suzie Starfish.